2017 Lincoln MKC Reserve AWD Luxury Loaded Black, 2.3 | Fairway Ford Sales Ltd.
LUXURIOUS SUV! Beautiful Interior!  AWD *** Leather *** Navigation *** Lane Keeping *** Embedded Modem *** Tech Pkg *** & MORE!